Following a spate of deaths in Ontario's foster care system, a Ryerson University professor says listening to the voices of youth in residential care is essential to keeping them safe. "We need to ensure that young people in our care have the opportunity to express any concerns that they have," Kim Snow of Ryerson's School of Child and Youth Care told CBC Radio's Ottawa Morning. "I think, at times, our young people in care are out of sight, out of mind," she said. Snow's report to Ontario's child advocate, released last November, makes the case for listening to youth in care. Over the last three years, 11 young people have died in residential care in the province. Among them were two girls from remote First Nations who were living in eastern Ontario. 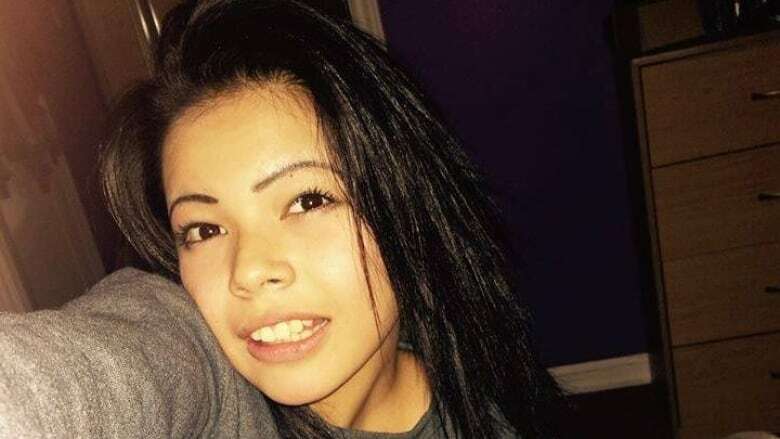 Amy Owen, from Poplar Hill First Nation, died last year at the age of 13 while she was in care in a group home in Prescott. Courtney Scott, 17, died in a fire at her foster home in Orléans just three days after Owen's death. Scott was from Fort Albany First Nation. Ontario's chief coroner Dirk Huyer is investigating the deaths, and wants to hear from young people in the child protection and mental health systems to inform his ongoing review of youth who have died in child welfare. Snow's analysis looked at serious occurrence reports (SORs) submitted to the Ministry of Children and Youth Services over the span of three months in 2014. SORs are submitted whenever there is police contact, a physical restraint, death, serous injury or alleged abuse during an incident in a foster care home. Only in incidents involving physical restraint is the child's viewpoint required in the reports, Snow said; however that perspective was missing from 59 per cent of the reports she studied. Ideally restraint should be used gently and safely to contain children, many of whom arrive in foster care still dealing with overwhelming emotions as a result of trauma or behavioural difficulties. But sometimes the physical restraint is neither gentle nor safe. In her review of serious occurrence reports, Snow discovered 66 references to young people who felt unable to breathe while they were being restrained. "That's very concerning to me," she said. "That suggests to me that perhaps there needs to be some retraining. Perhaps there's something going on with the size of the person and the staff, or some other issue going on that potentially puts this young person at risk." Snow said Ontario has very few standards when it comes to residential care workers, so educational levels are often low. "So report writing becomes an after-the-fact technicality that is at times not as clear as we would hope it to be." Snow has been studying the issue for two decades and said she believes the province is moving forward, albeit slowly. "As a society we're just beginning to understand that we need to hear from our young people, that they're active agents in their care and that their voice is an essential safeguard," she said. "In the past, we looked at young people in residential care and did not believe they could accurately report their own story. I think 20 years later we know that young people can very competently report on their own situation. And in fact they have much to teach us about how they experience the care system."